What do you think: Is it possible that Alec Baldwin never meant to offend the LGBT community, or are his comments way out of line regardless? 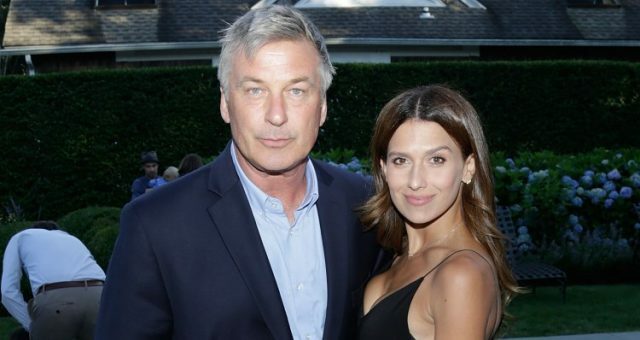 “Alec Baldwin Hatequits Twitter in Spectacular Fashion,” Digital Trends web site; http://goo.gl/PxXKh, last accessed July 2, 2013. 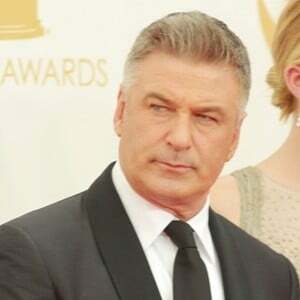 “Alec Baldwin: Twitter rant was ‘ill-advised’,” The Marquee Blog web site; http://goo.gl/KPB8W, last accessed July 2, 2013.